Hario V60 Aluminium Single Stand is a lightweight aluminium coffee brewing stand. 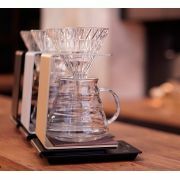 The stand is compatible with all Hario V60 drippers. 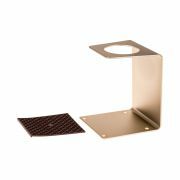 The stand comes with a removable silicone-rubber drip mat.